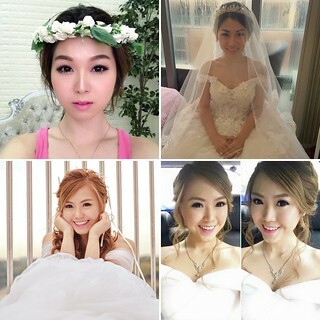 PProfessional Bridal Make up services in Singapore and Johor Bahru!!!! Val Ng Makeup - 2017 Promotion!! !